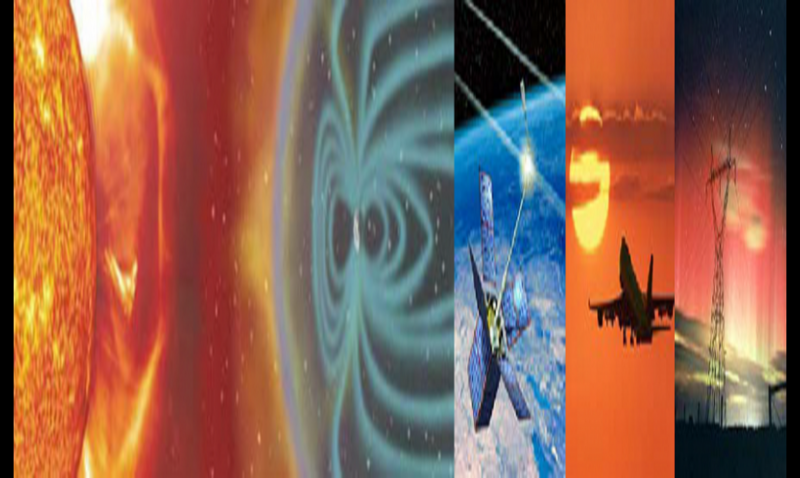 June 21, 2016 – The National Oceanic and Atmospheric Administration (NOAA) will host a community workshop to discuss a plan for a national space weather Operations to Research capability August 16-17 in Boulder, Colorado. The goal of this workshop is to gather community input for defining the capabilities needed to realize space weather O2R objectives in response to the National Space Weather Action Plan. The meeting will facilitate discussions on O2R within the broad community, including government agencies, academia, private enterprise, and space weather customers. The meeting will primarily consist of panels on topics such as: agency perspectives on R2O and O2R; analogs in the terrestrial weather community; recommended structure and functionality of an O2R capability; and the virtues of an O2R grants program. There will be extensive discussion and audience participation. In contrast to Research to Operations (R2O) that assesses scientific model skill to support operational needs, Operations to Research (O2R) enables the improvement of current operational models, tools and products. Accomplishing this requires: access to operational models and data for developing and testing improvements; funding opportunities to support these activities; and communicating forecaster and user experience regarding the limitations of current capabilities. There will be no registration fee for this workshop, but attendance may be restricted due to space limitations.